When you join our monthly giving program, you help create a strong safety net of justice for our nation’s most vulnerable communities. Your sustained support provides stability and security for those who need it most. 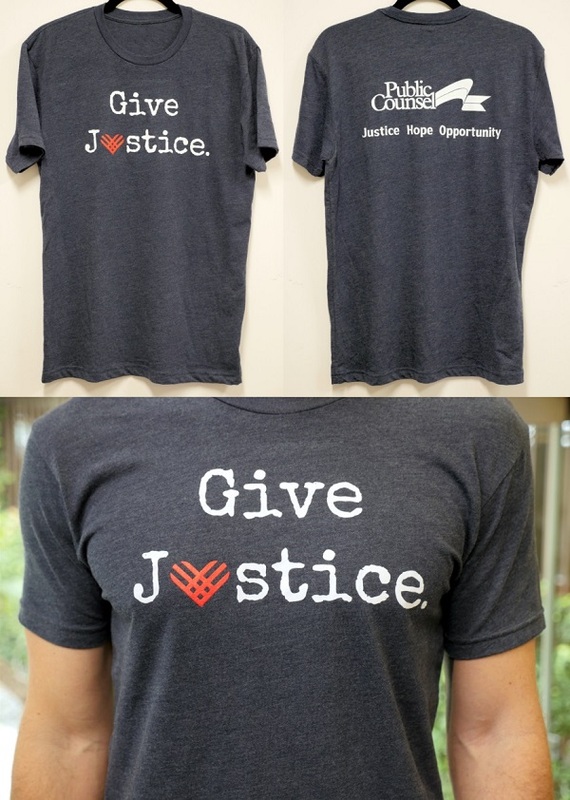 As a thank you for becoming a monthly donor, the first 20 people who sign up will receive a free Public Counsel T-shirt (Please select your size). Please consider demonstrating your ongoing commitment to bringing justice to our clients and to the millions affected by our impact work by donating whatever you can each month.